An outstandingly versatile lightweight duvet that strikes the perfect balance between meaningful warmth and minimal pack size. On freezing bivis or early season tours narrow baffle jackets all too often lack the insulating punch required. 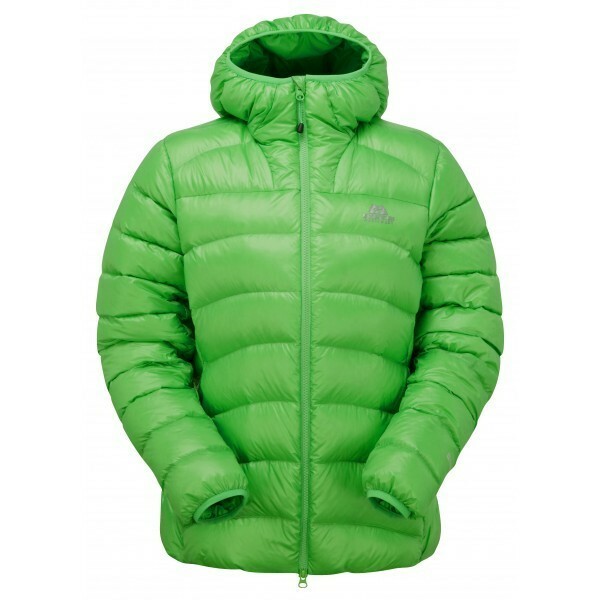 Perfectly treading the line between the lightest duvets and Mountain Equipments more substantial down jackets the Dewline is a lightweight contender for serious environments.